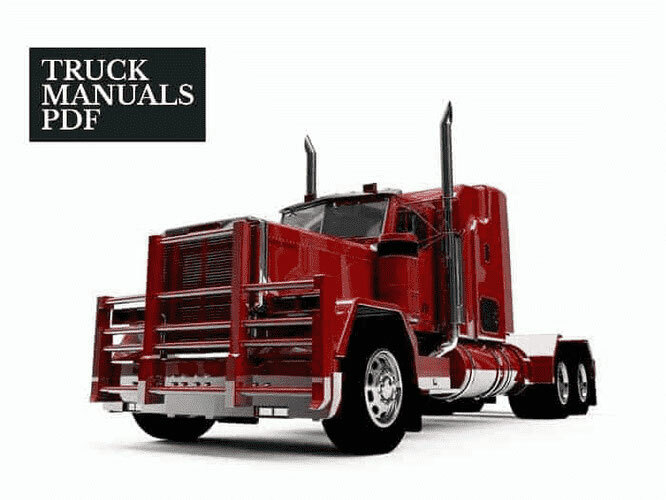 Some Duramax Engine Manuals PDF shown above. In the late 1990s, General Motors has lagged behind its competitors in the Diesel Heavy Duty pickup segment, receiving only 3 percent of the market. Detroit Diesel Engine, that GM has offered in his truck was found worse than consumers, so they took their business elsewhere. As GM concludes plans for the next generation of full-size pickups, the company is acutely aware of the need for a powerful, winning combination of its diesel powertrain. At the same time, Isuzu Motors is in the process of developing entirely new diesel. Isuzu was then, and is still recognized as the world leader in diesel engine technology. As one of manufacturing GM partner, Isuzu was selected to provide for a new GM diesel engines. Although Isuzu planned 2003 release date of the new engine, the partnership with GM resulted in a co-operative, the accelerated development of the two companies, which led to the introduction of the new engine in 2001 model Chevrolet and GMC HD GM diesel trucks. To achieve this, an accelerated production schedule, a new joint venture has been formed, which is owned 60% and 40% of the Isuzu from General Motors. 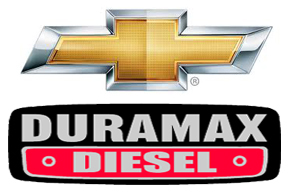 The new company built a new 650,000-square-foot engine plant brand in Moraine, Ohio, and took the name DMAX Ltd. Duramax name was chosen to commemorate the new engine durability and high performance, cleanliness and fuel economy. The new engine is designed and built by DMAX Ltd was 6599 cc (6.6 liters), direct injection, turbocharged diesel V8 with 90 degrees placement, aluminum cylinder head and 32 overhead valves. Isuzu has fulfilled all the basic design of the engine, but General Motors was responsible for the design of electronic fuel injection, which provided the maximum capacity for each drop of fuel. Duramax Diesel 6600 was an immediate success, achieving best-in-class honors for operating quietness and smoothness, even getting a favorable comparison with the same size of gasoline engines. As evidence of the overwhelming success of Duramax 6600, GM's market share enjoyed in Heavy Duty Diesel Pickup Truck category jumped 30 percent. Indeed, enthusiasts Diesel Truck adopted a new engine as worthy of their investment dollars truck. Duramax Diesel 6600 continues to evolve, and, of course, each new iteration gives improved emissions, power and torque. The latest engine design includes an improved oil flow piston, which gives improved temperature control to further enhance the durability and reliability to the Duramax. 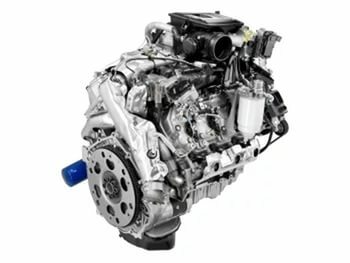 The new design also makes it possible for the Duramax diesel engine 6600 will exceed the required emissions standards.